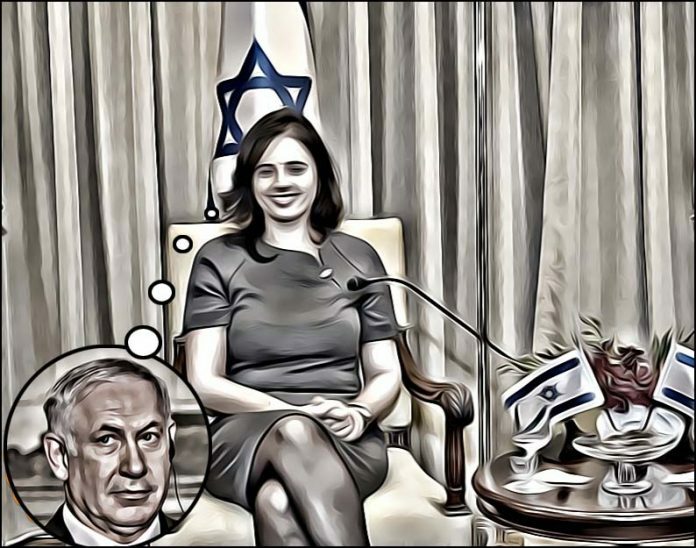 “Even in Israel—a land of milk, honey, and a fresh news item every 60 seconds—Shaked, just 42 years old, is a head-spinning success story,” Yonit Levi wrote on Tuesday in a lengthy article in The Atlantic this week (The Woman Who Could Be Israel’s Next Leader). 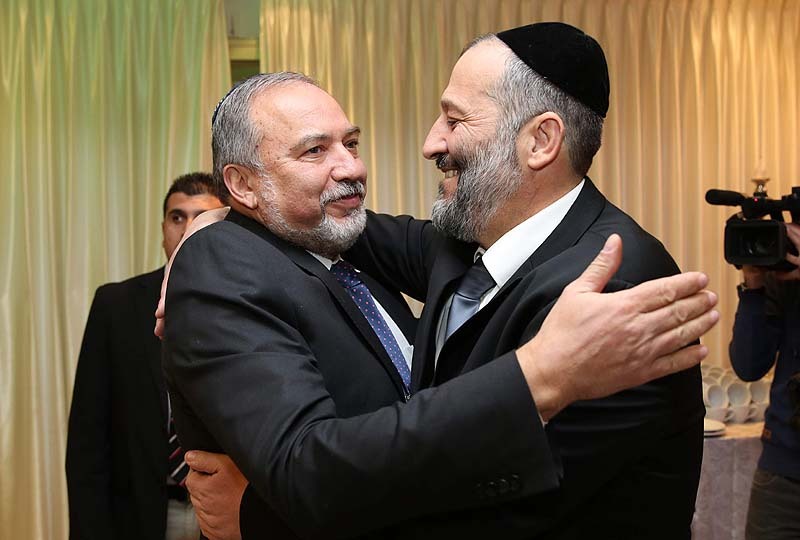 Levi cites a recent poll showing that if Shaked were at the head of the Likud party – should the current leader, PM Benjamin Netanyahu were detained over this or that indictment (there are at least five potentially pending) – Likud would still win 33 Knesset seats, same as the polls predict for Netanyahu. As Justice Minister, Shaked has done more than any of her rightwing predecessors to push back the largely left-leaning monopoly of the courts. She is unabashed about her view that the courts must be brought down a peg to make them even with the other two branches of government. And the courts are not Jewish enough, she believes. Regarding the prime minister thing, Shaked continues to declare her loyalty to her long-time partner and current party leader Naftali Bennett. If anyone should replace Netanyahu it should be him. And what if a political constellation arises that would enable her to bypass Bennett?